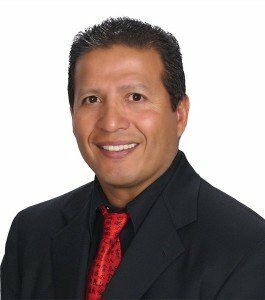 Ricardo LeBlanc-Esparza has 29 years of experience in high-poverty schools. 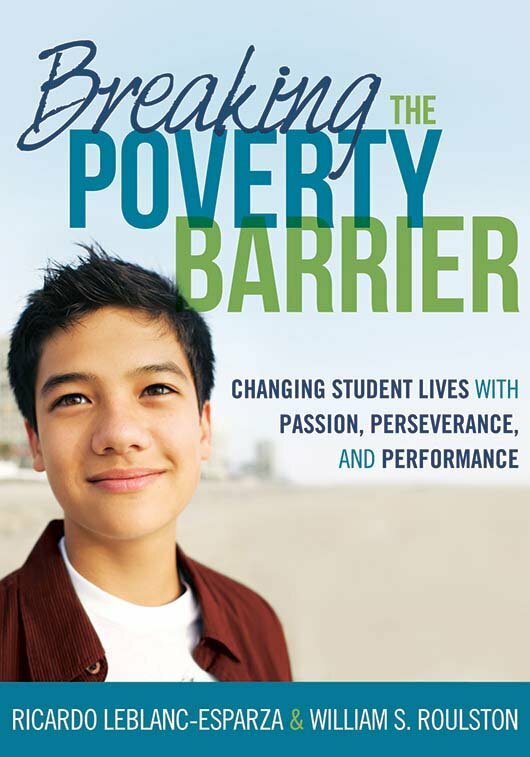 He is principal of W. Verne McKinney Elementary in Oregon, a school with 72 percent of the students in poverty. 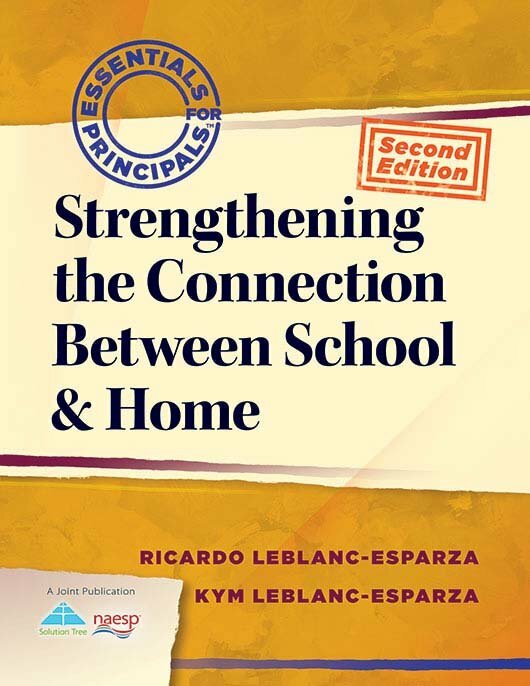 Ricardo LeBlanc-Esparza has 29 years of experience in high-poverty schools. He is principal of W. Verne McKinney Elementary in Oregon, a school with 72 percent of the students in poverty. He is former principal of Florence Crittenton High School in Colorado, a school specifically designed for teen mothers and their children. A documentary TV series for the Discovery Fit and Health Channel focused on the work there. Ricardo has been an alternative high school principal, a high school principal, an assistant principal, an athletic director, a teacher, and a coach. While principal of Granger High School in the state of Washington, the school had less than a 50 percent graduation rate, and the community had the highest reported crime rate in the region. By developing a team approach which involved parents, students, educators, and the community working toward a common goal, Ricardo helped Granger High achieve a 90 percent graduation rate, and the crime rate in the community decreased to the lowest crime rate in the Yakima Valley. Ricardo was named 2007, 2005, and 2002 Principal of the Year; 1996 Athletic Director of the Year; and 1990 Coach of the Year. He has delivered numerous presentations and has written for numerous educational publications. He earned a bachelor’s degree and a master’s degree from Central Washington University.